The BMW M850i Coupe has hit the market. As is customary with most models these days, it gets a ‘First Edition’. 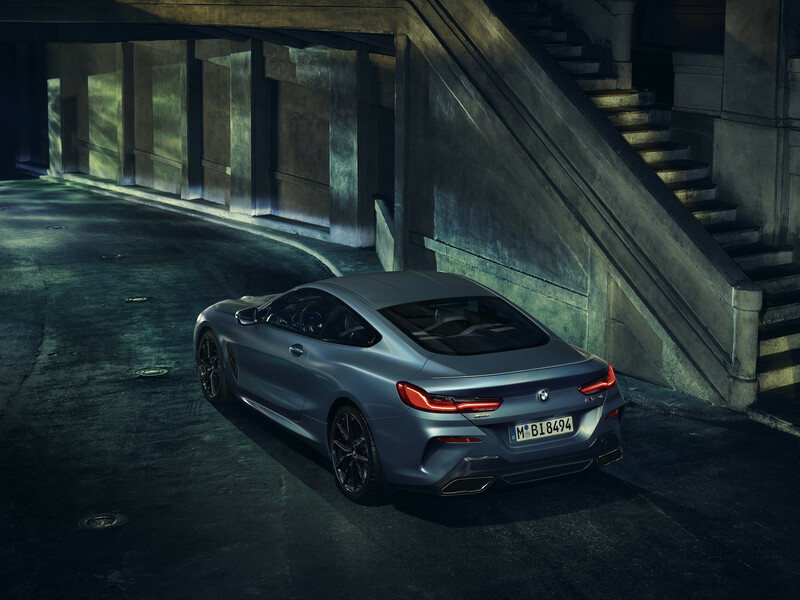 The limited edition BMW M850i Coupe First Edition will be available to 400 BMW customers. 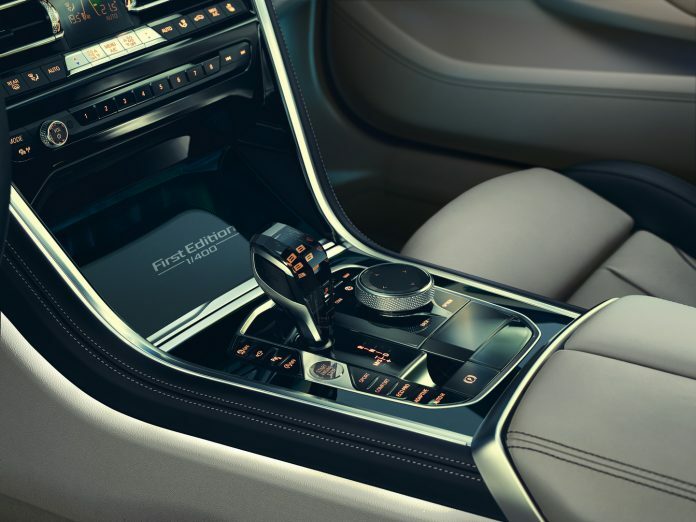 It comes packed with unique design features and a glut of options. The starting point for the First Edition is a newly developed BMW Individual special paint finish Frozen Barcelona Blue. It is combined with a BMW Individual High Gloss Shadow Line which includes the BMW kidney grille frame and slats, the air breathers and tailpipe trims finished in black. 20-inch M light alloy wheels are also finished in Jet Black. The option list is also extended to include an M Carbon roof and an M Carbon exterior package. On the inside, BMW Individual full leather Merino trim is available in a unique colour combination, Ivory White and Night Blue. 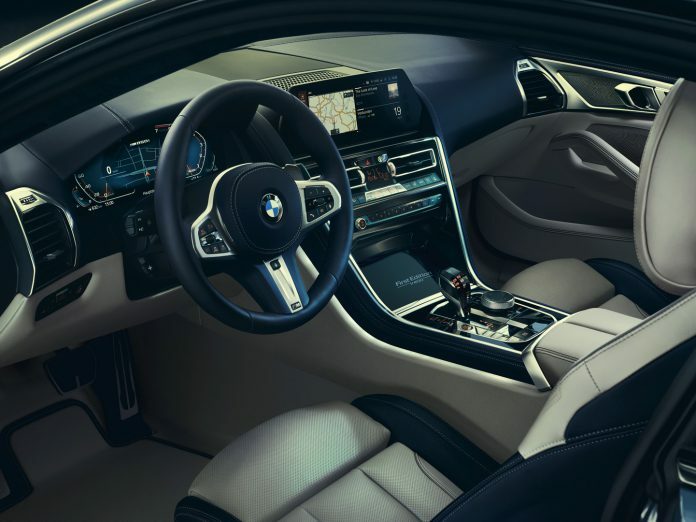 Extras include an M leather-covered steering wheel as well as the BMW Individual Alcantara roof liner, each finished in Night Blue. Interior trim strips are finished in Black Piano and bear the lettering “First Edition 1/400”. The BMW M850i gets a 4.4-litre twin-turbocharged V8 engine with 530 hp and 750Nm of torque. 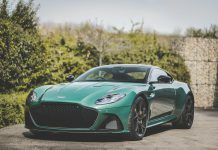 The power is driven through all four wheels resulting in a 0-100 km/h time of just 3.7 seconds. 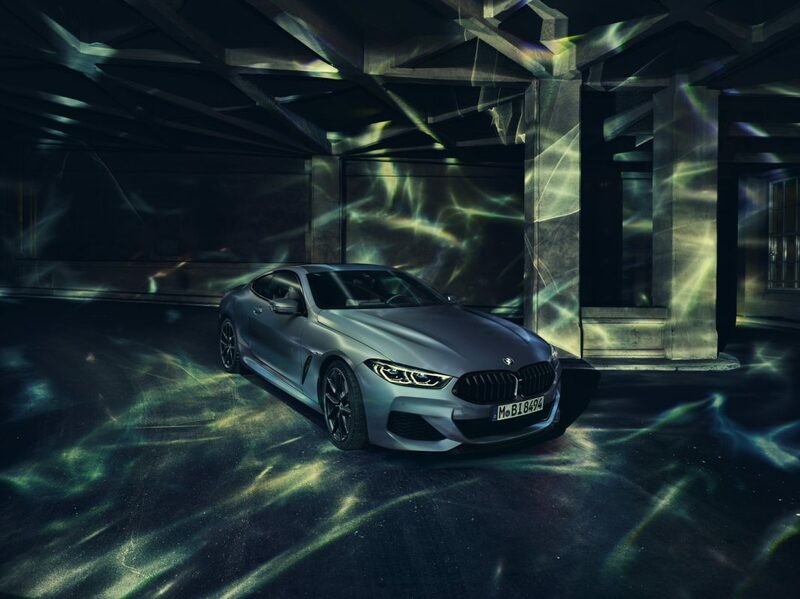 The BMW M8 is set to arrive very soon, until it does, the BMW M850i is the most powerful 8 Series you can buy!